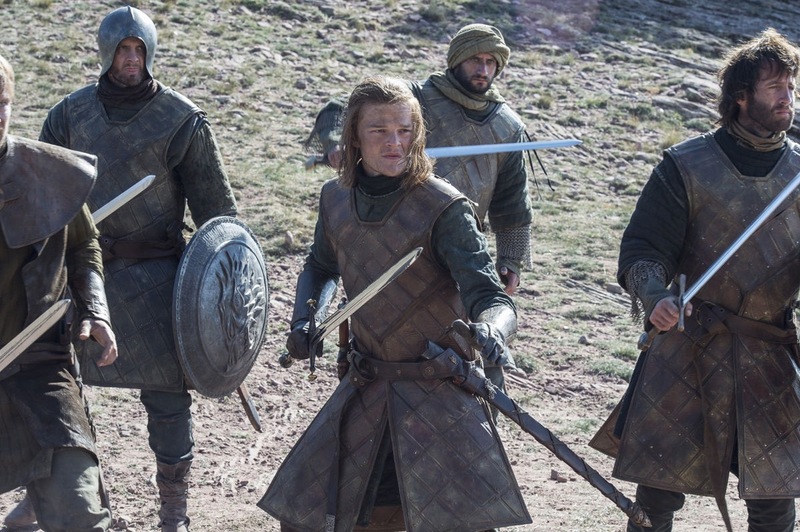 Warning: Game of Thrones season 6 spoilers ahead! 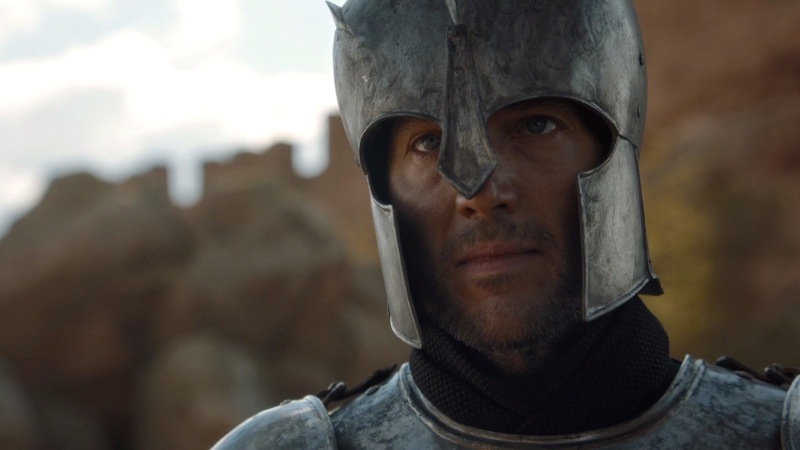 After an excruciating wait, Game of Thrones fans were finally treated to a first glimpse of the Tower of Joy during Sunday night’s ‘Oathbreaker,’ episode. 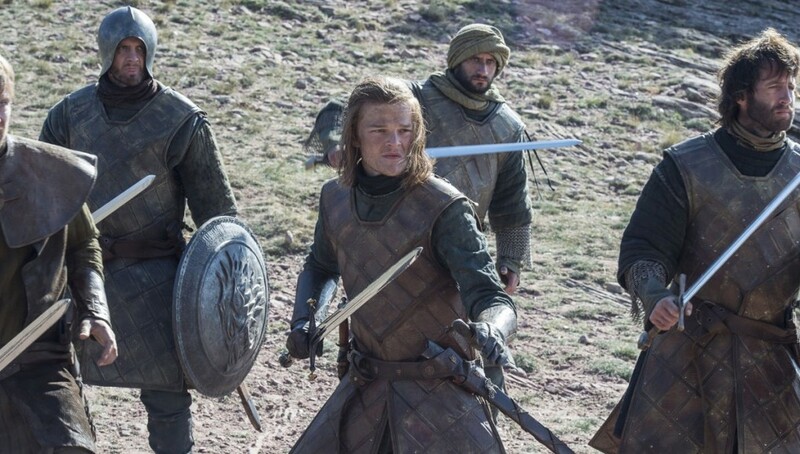 Seen through the vision of Bran Stark, guided by the Three-Eyed Raven, we witnessed a young Ned Stark taking on Ser Arthur Dayne, the Sword of the Morning, in front of the tower. It was a breathlessly choreographed fight sequence and, after Dayne was defeated, we awaited Ned ascending the tower’s steps, after hearing the terrifying screams of his sister Lyanna. However, the Three-Eyed Raven insisted that Bran must wait, and learn, before proceeding with his visions. The briefness of the scene disappointed some viewers but Bran actor Isaac Hempstead Wright has explained (to The Hollywood Reporter) that there is still plenty to come and that his future visions will be much more enlightening. Rather interestingly, the actor added that the show will drop Tower of Joy-related bombshells in the coming episodes. Is it possible that isn’t Lyanna Stark screaming during the first vision? Surely it is. But you never can truly know with this show. It seems that the actor is teasing huge revelations that we’re perhaps not expecting. With no visions that fans ‘knew anyway,’ it’s possible that the showrunners have decided to deviate from the official book lore. This is only our interpretation of his comments – the Tower of Joy sequences could still play out exactly as expected. 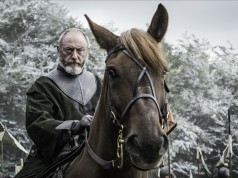 As for Bran witnessing his father winning the fight outside it in a more dishonourable fashion than he previously thought, Wright said: “Yeah, as far as he’s known, his father has been nothing but completely honourable and kind and generous and a good man. So Bran’s watching this fight, expecting it to go one way, with his father coming in to save the day. 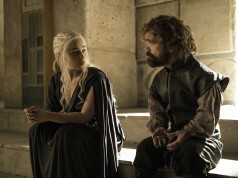 And there’s this great line where Bran says something like: “But father wins! I’ve heard the story a thousand times!” And clearly someone’s been lying.